What's the main difference between this two dishes, Pasticcio and Lasagna? I think pasticcio has ham and I think both have béchamel sauce. They both need to be baked (as far as I know) but honestly, beyond that, I don't know the main/real difference. Lasagne is the Italian name for the noodles used in a lasagna casserole. So it would be technically incorrect to use it for a casserole made with a different type of noodles. And I'm not aware of any other use of lasagne noodles, so while you will probably have to call your soup "lasagne soup" if it contains them, and Italians will also use the term "lasagne al forno" when they want to be specific about the dish. But in practice, I have never seen recipes for anything else made from these noodles, and Italians shorten the dish name to just "lasagne" too. Else, any casserole made with lasagne noodles should be called lasagne. 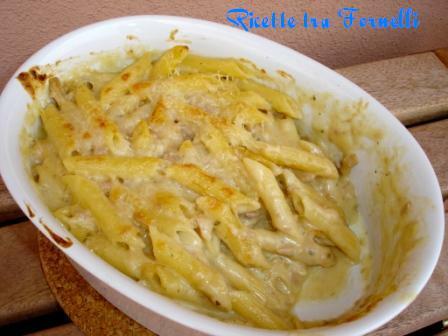 The other ingredients don't matter much - there are versions without bechamel, without meat, etc. Pasticcio is a wider category of casseroles which doesn't have a strict definition. It is the Italian spelling, you will also see other variants such as pastitsio. It usually has noodles, but not always. 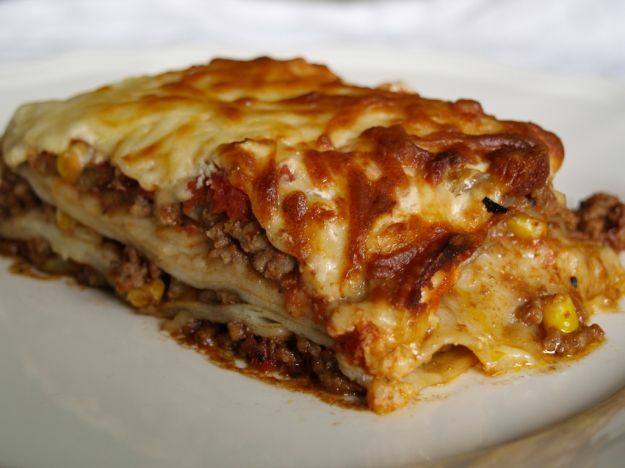 Lasagne is a subtype of pasticcio, and the most common pasticcio in Italy - note that on the Italian Wikipedia, "pasticcio(cucina)" redirects to "Lasagne al forno". 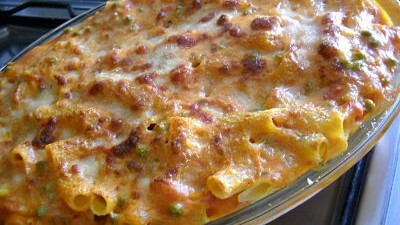 In Italy with Pasticcio we are usually referring to other kind of pasta rather than the lasagna noodle. The classic lasagna and pasticcio are made with ragù and besciamella, but there are lots of different types. 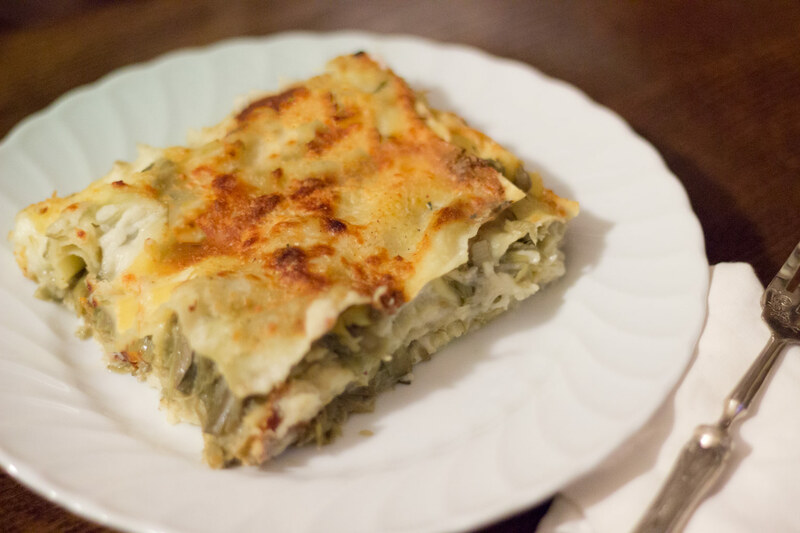 For example I simply love the white lasagna with artichokes! as almost the totally of the italian dishes this differs from region to region, and so the name or ingredients could change! "pasticcio" in italian means "mess" ("che pasticcio!" -> "what a mess! "), so I can imagine that the name derive from mixing everything in a casserole and baking it (just a guess though). 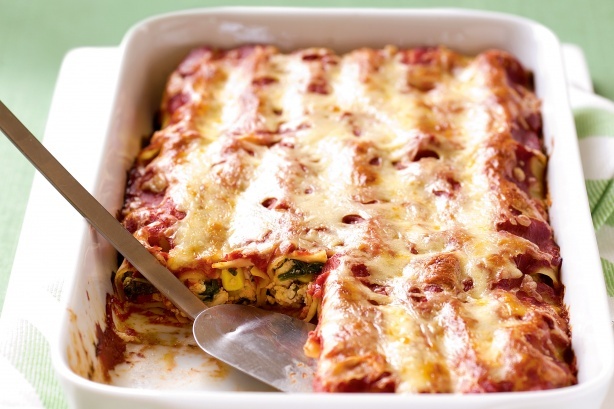 To add a point, @rumtscho said that he's not aware of other kind of pasta made with the lasagna noodles, but cannelloni for example are made from lasagna noodles, they're just rolled and filled with meat and ragù (or other ingredients). The main difference is lasagna tends to have wide flat noodles, and tends to be a dish made within the inspirations of the Italian cuisine. Pasticcio tends to use other pastas (such as penne), and the flavor elements may be inspired by the greater variety of flavors found around the Mediterranean, such as cinnamon in a Greek-based version. Both are basically baked pasta casseroles, which is a vibrant and rapidly evolving category in food, so i would just make what you like, and call it what you want. I had never heard of Pasticcio before until I saw my favorite chef "Ina Garten" makes it on food network. However, she did not use lasagna noodles. My understanding is that Pasticcio is the Greek version of Italian baked pasta. Another strange thing about it is that it has cinnamon in it which I personally will not do. Here is the link to that recipe. Not the answer you're looking for? Browse other questions tagged meat pasta italian-cuisine lasagna bechamel or ask your own question.